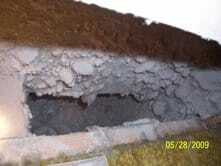 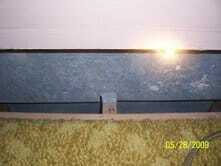 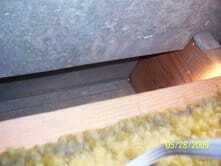 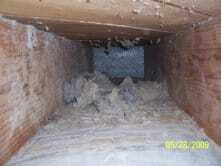 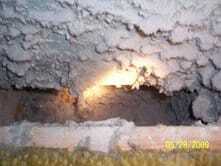 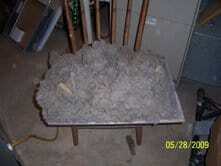 Sure-Fire offers residential duct cleaning services. 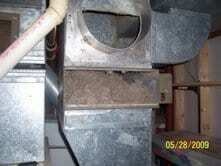 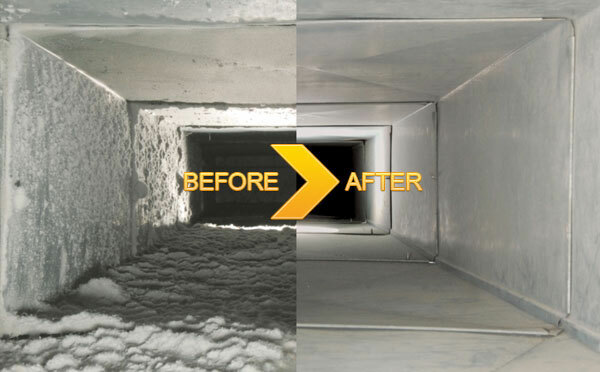 We combine the processes of many professional air duct cleaning services into one standard process. 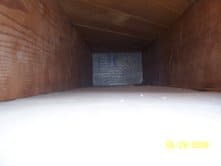 Your duct work is put under negative air pressure using powerful commercial vacuum equipment and then agitated with compressed air tools to achieve the best possible results. 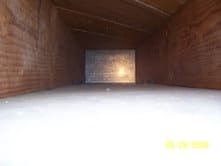 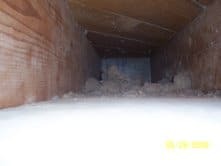 If you haven’t had your duct work cleaned, it only takes a look at what we’ve found in some of our customers’ systems to realized what you may have floating around in your house.